Suncoast Pinball | Welcome to Suncoast Pinball! 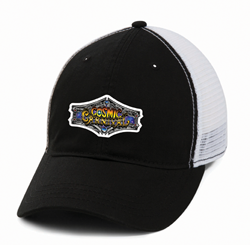 Suncoast Pinball provides the ultimate pinball experience for the serious gamer, aficionado, and consummate pinballer! 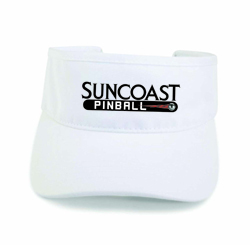 With the launch of its all new original pinball line, Suncoast combines an industry leading process with old world craftsmanship. 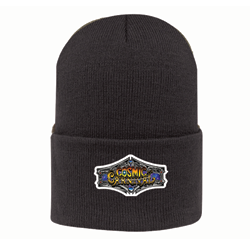 Made in the great traditions of classic old school pinball machines but with a modern twist! 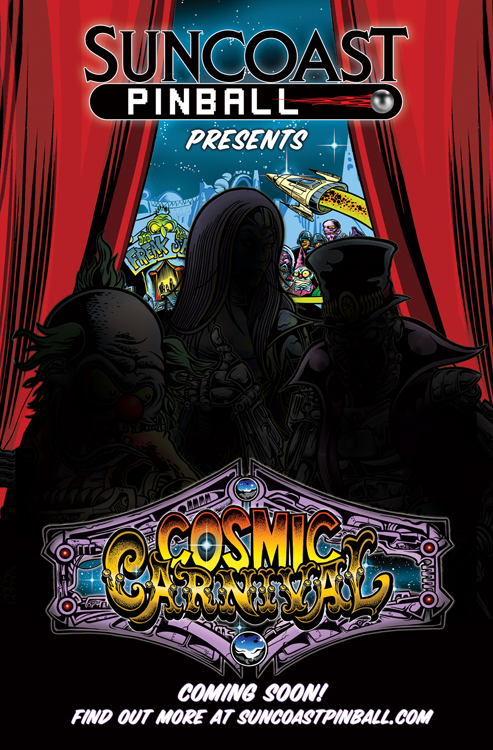 A fun to play but challenging pinball machine that takes you on a wild cosmic journey through an intergalactic rollercoaster ride of fun. The game includes multiple toys for an adrenaline filled journey through the cosmos. It's an exciting time in the galaxy of fun! Deemed to be one of the most influential artists to invade the pop culture scenes of the punk, rock n roll and heavy metal underground, Dirty Donny Gillies has been spreading his art across all mediums for decades; ranging from skate decks to pinball machines, hot rods and album covers to name but a few. 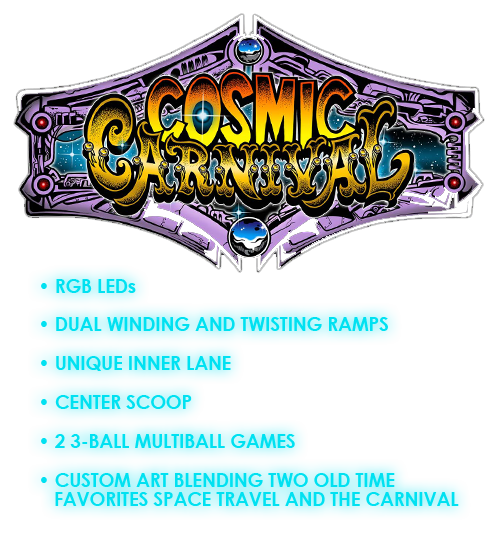 When did you decide to build Cosmic Carnival? 12,000 sq/ft giving us room to go further with pinball. We currently have an expansion plan in place to take us to 20,000 sq/ft within the next several months.